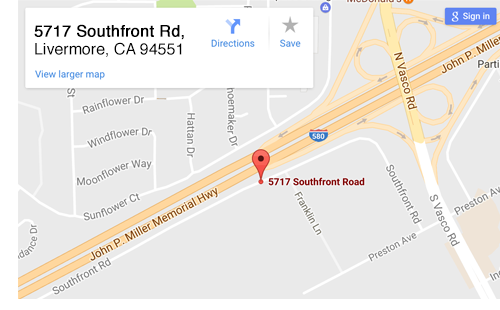 Rear End & Differential Specialist in Livermore. 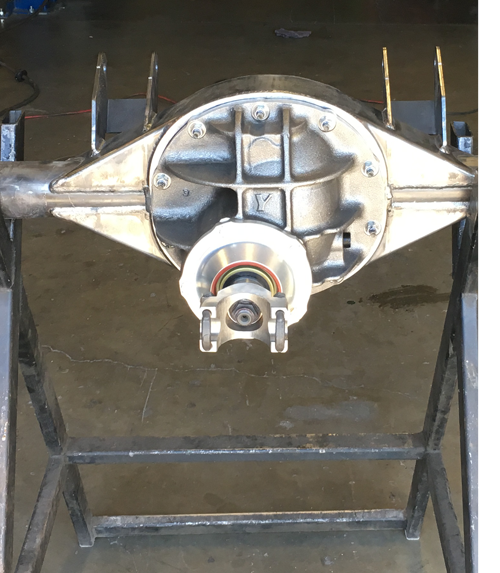 The Rear End Shop specializes in the repair and service of rear ends and differentials and has been serving both the East Bay and North Bay areas of the San Francisco CA area since 1981. With over 50,000 repeat customers our rear end and differential repair and service shop takes great pride in the quality of service we offer each and every one of our customers. If you are looking for transfercases please visit Transfercase West in Livermore! They offer transfer cases for Jeep, Dodge, Chevy, Ford & GM. Shipping and delivery is available! Expert automotive repair specialists are ready to help you quickly!